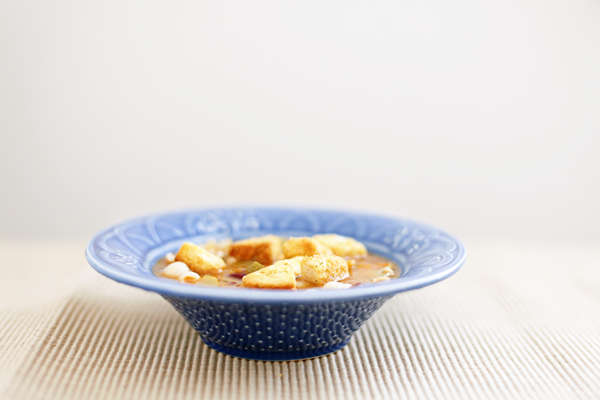 I just posed my minestrone-soup-that-will-rock-your-socks-off recipe here. And for just about the tastiest pumpkin roll ever go here. I was pleasantly surprised by how simple pumpkin rolls are to make! And WOW so delish. So hurry up out of here and get to the store for supplies for these perfect fall dishes. Your peeps will give you high fives I swear. So into this song right now (You and Me—Dave Matthews Band). Been singing along all day. Yummmm Geri. I love the cooking this time of year too. I'm thinking I need to make me a pumpkin roll soon. Yay! I can't wait to try these! 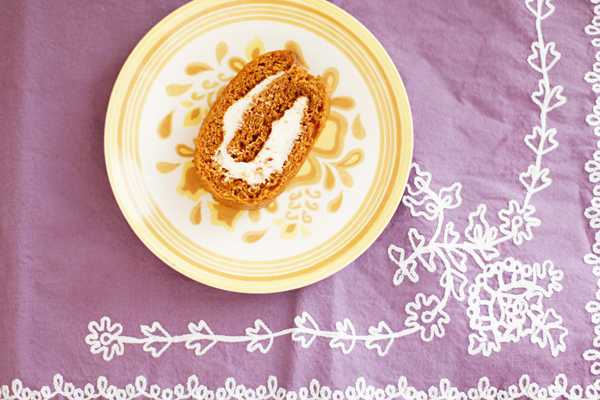 Pumpkin rolls were posted on our blog today too! Must be a favorite this time of year! yes! i can't wait to eat the soup! i love pumpkin rolls, but last time i made one i burnt it, so i had to start all over again. but i'm willing to try it again! wahoo! And the soup, looks tasty. I will have to try it this weekend! oh yum...oh yum. This made me quite hungry! Love the photographs! stop making my mouth water. just stop it.